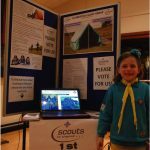 Radstock Scouts Sleep Outside – thanks to Big Local! 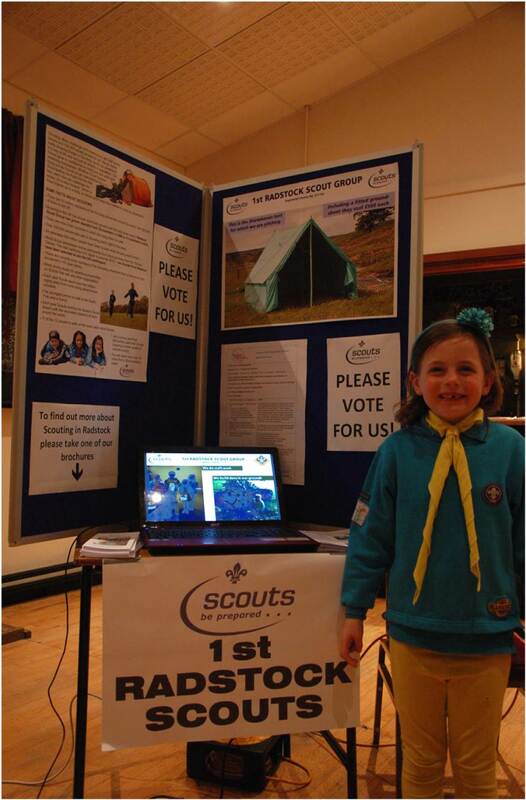 Winners at the Radstock and Westfield Big Local Dragons' Den in March 2014, Radstock Scouts quickly put to use their new tent. We're very pleased to have been able to support them and ensure that their outdoor activities can include camping overnight. This entry was posted in Dragons' Den, People, Place. Bookmark the permalink.